Mashike is a small town but one of the most flourished and historical place in northern-Hokkaido. 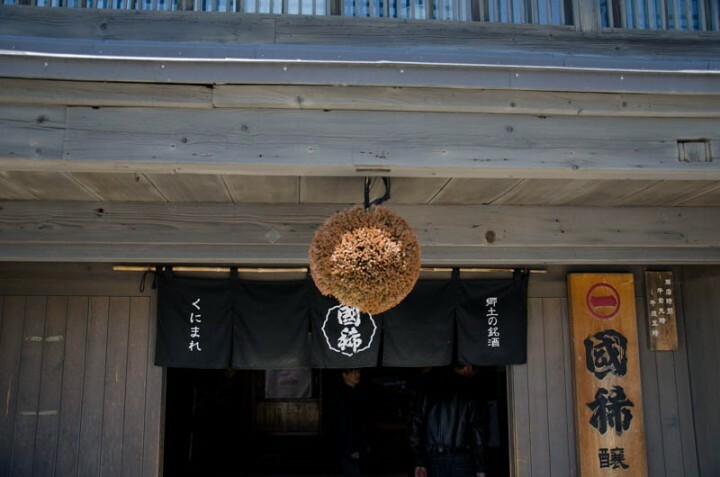 Maruichi Honmake, Kunimare Sake Brewery, Mashike Itsukushima Shrine, these are valuable historical places. Driving to Mashike, It takes 2 hours and 20 minutes from Sapporo and almost same by JR train. When you reach to Mashike town, you may go to JR Mashike station that is basically empty train station. This is the last stop of JR Rumoi line. Soba(buckwheat noodle) shop opens weekend and holiday from 10:00 to serve a last soba in the former station office. You might park your car here and walk around Mashike town. Walking just 1 minutes, you will find the old house with red roofing tiles. 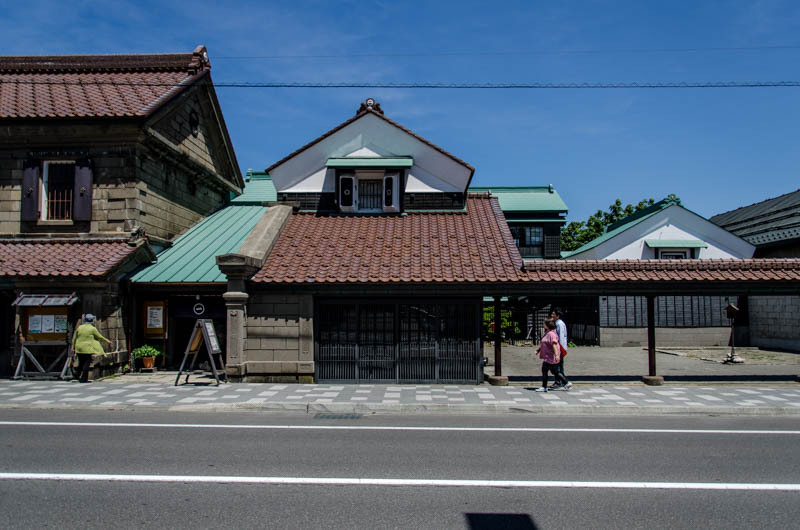 This is the Maruichi Honmake house that had been the great leader of Mashike town. 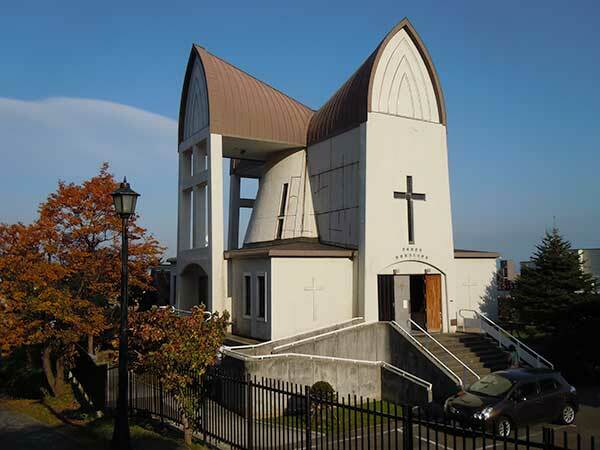 It is opened to public from April 24 to November 4. This is the building that shows the power of Mashike town flourishing for herring fishing especially in Meihji era. The house looking tour is available. 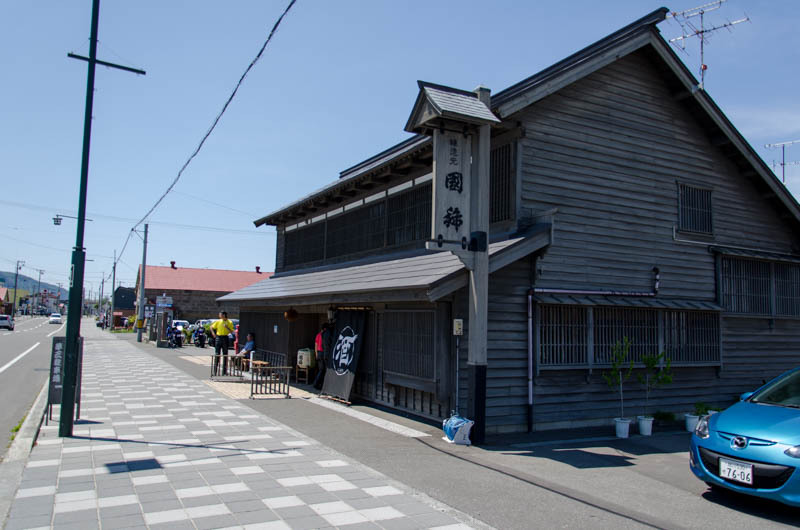 Another 2 minutes walking from Honmake, you will see a old wooden house, Kunimare Sake Brewery. 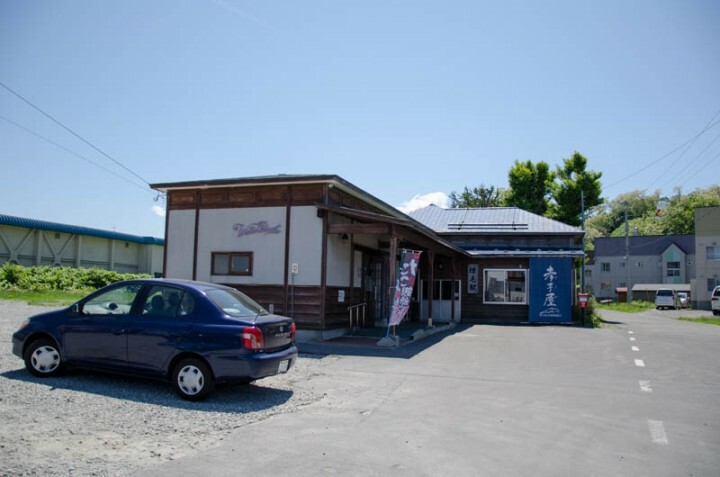 Kunimare is the northernmost Sake brewery in Japan. Kunimare’s products are widely stored in department stores and liquor shops in Hokkaido. This is very famous sake brand. 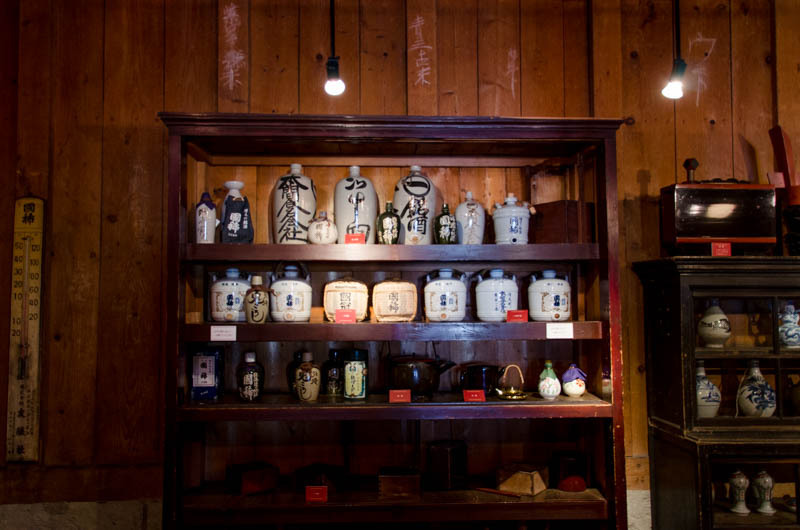 Factory tour and sake tasting are available that are very nice and don’t miss them. You might find a ball that is sometimes red or green. It is called ‘Sugidama(杉玉)’ which indicates the best time for drinking new sake. If Sugidama is green, it indicates new sake has come but it is not time to drink, it is still young for drinking. So, if Sugidama is brown or red, it indicates that new sake is ready for drinking, time to drink right now. A small Sake museum is there and shows the history of Kunimare.